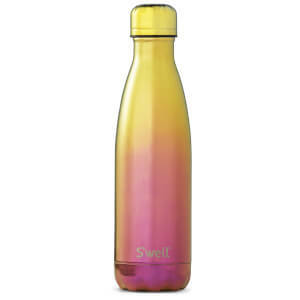 The Yellow Gold Ombre Water Bottle from S’well will help you to reduce your use of single-use plastic bottles. 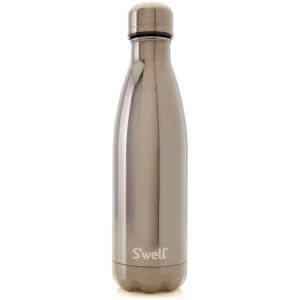 Crafted from triple walled stainless steel and vacuum sealed, drinks stay cold for up to 24 hours and hot for up to 12 hours, no matter what the temperature is outside, without condensation. 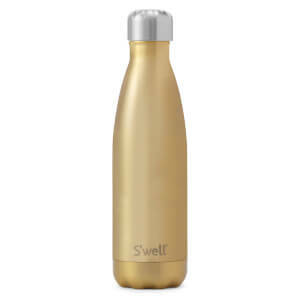 The bottle fuses two-tone colour with a reflective sheen and a lustrous finish, a stainless steel, gold cap and the S’well logo. 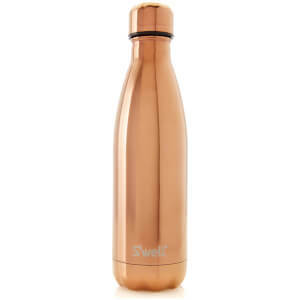 With a wide neck that is large enough for ice-cubes, the eco-friendly bottle will fit in most standard vehicle cup holders and is the perfect accessory for daily use.